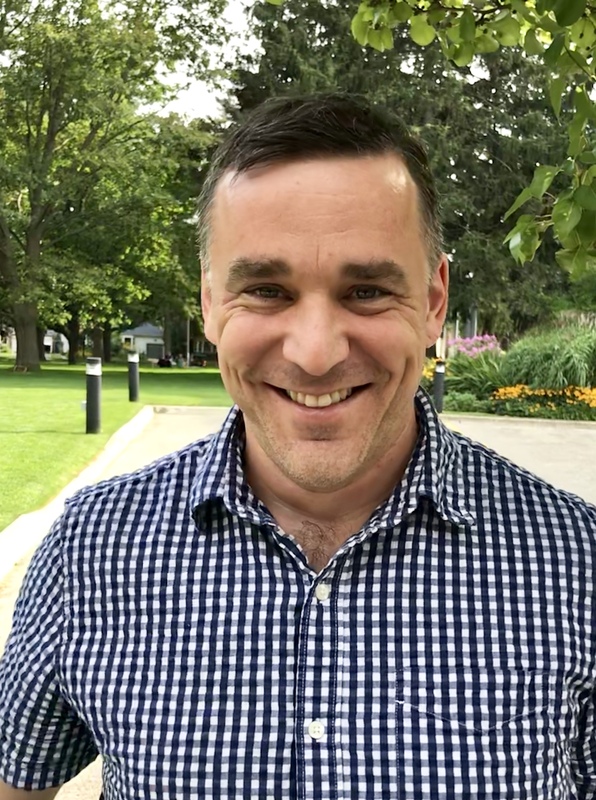 Join us on Monday, September 10 from 12:00 p.m. to 1:30 p.m. at the Hatcher Gallery Space in Hatcher Graduate Library (913 S. University) for AIM Analytics as we welcome Dave Cormier from the Schulich School of Medicine and Dentistry in Windsor, Ontario. For the past two years, Dave Cormier has been working on a coding course for high school that can be taught to students by a teacher that does not know how to code. This talk will explore the possibilities of turning this course into a rolling, headless MOOC that can allow interested people anywhere to start learning coding with microcontrollers, find other learners online, and learn together. Dave will draw on his experiences in MOOCs going back to 2008 with topics including analytics, video design, audience identification and, most importantly, how to ensure that your design is guided by what learning means to you. As a change leader, an educational researcher and a learning community advocate he has worked with groups around the world to understand how learning has been impacted by our access to connective technologies. In a moment of weakness in 2008 while working on a very large online course that happened to be open, he coined the word MOOC. Dave has published on open education, Rhizomatic Learning, MOOCs (Massive/Open Online Courses), and the impact of technology on the future of high education. His bricks and mortar work in education has lead him through edtech, communications, recruitment , retention, academic planning (including learning analytics), strategic planning for k12 and now managing the Schulich Medical School’s Windsor campus. Online he has hosted hundreds of live podcasts, participated in the creation of half a dozen learning communities, written hundreds of blog posts and more than a few tweets. All of Dave’s work centers around how coming to know is a messy, imprecise process at once intensely individual and necessarily human. He also doesn’t believe that learning can be measured, which often gets him into trouble. You can follow him on twitter at http://twitter.com/davecormier.